The Higher Education Opportunity Act of 2008 requires that universities make available to current and prospective students important information concerning each institution’s academic programs, retention rates, graduation rates, crime reports, financial aid procedures and much more in an effort to ensure fairness and transparency for all higher education consumers. The University has developed a webpage to serve as the central portal for obtaining necessary information about our institution. Click here to link to the webpage. 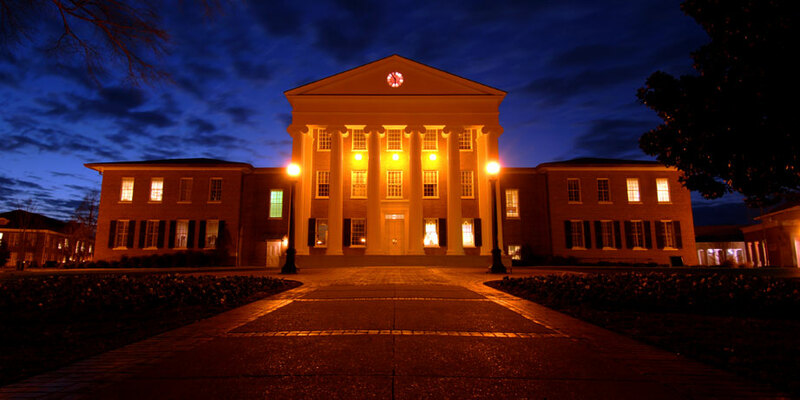 For additional information about The University of Mississippi and a comparison to other higher education institutions, please see the College Navigator website maintained by the U.S. Department of Education. The University prohibits an individual from subjecting another person to any sexual contact without the consent of the other person. Sexual assault may be committed by acquaintances, dating partners, spouses or strangers. Consent requires a clearly communicated agreement to engage in sexual activity. The individual consenting must act freely and voluntarily and have knowledge of the nature of the act involved. Consent may be withdrawn at any time regardless of the activity preceding the withdrawal of consent. A person who is unconscious cannot give consent. A person who is cognitively impaired or under the influence of alcohol or drugs may not be able to give consent if, because of the impairment, he or she is unable to understand the situation or its consequences, or is unable to express his or her consent or lack thereof. Non-consensual, intentional contact with intimate body parts. Lewd exposure of one’s sexual organs, either in person or electronically, to another without his or her consent. Any sexual contact between two individuals that, because of the age of the parties, is prohibited under Mississippi law.